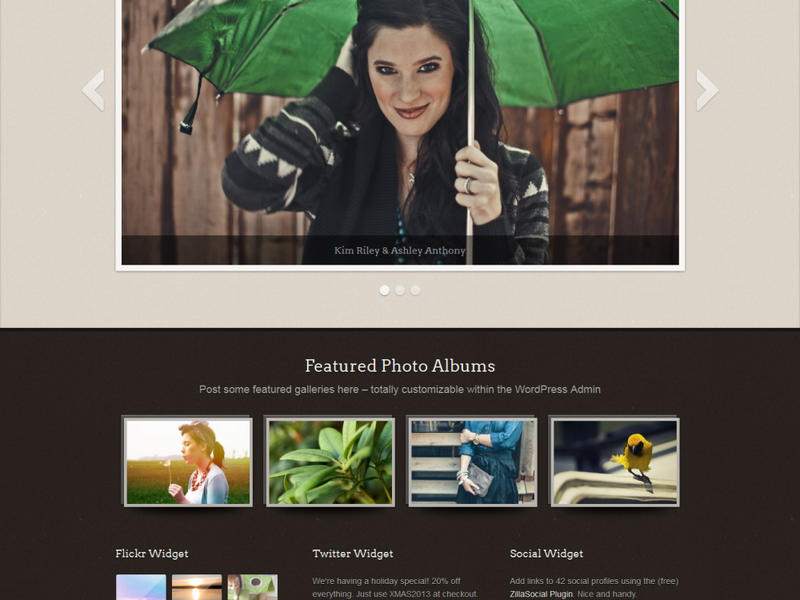 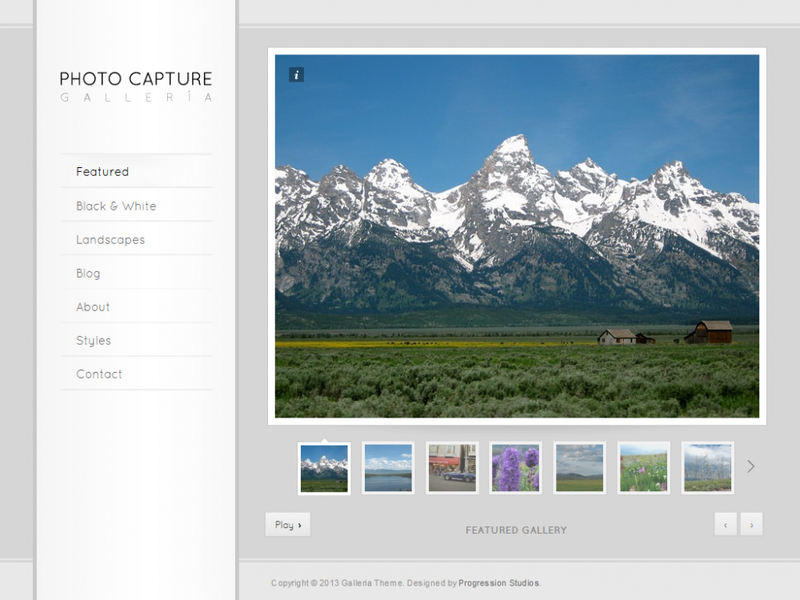 Premium WordPress Photography themes gallery. 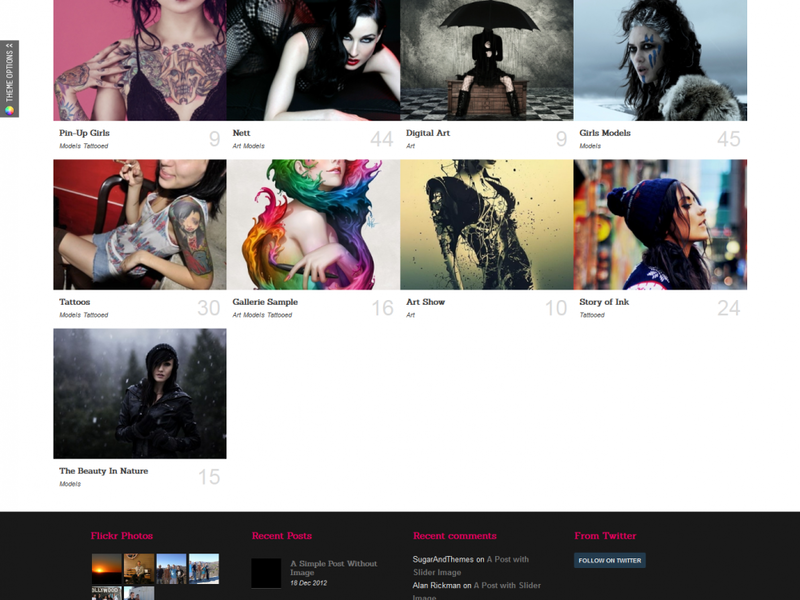 Number one source for information about photography themes. 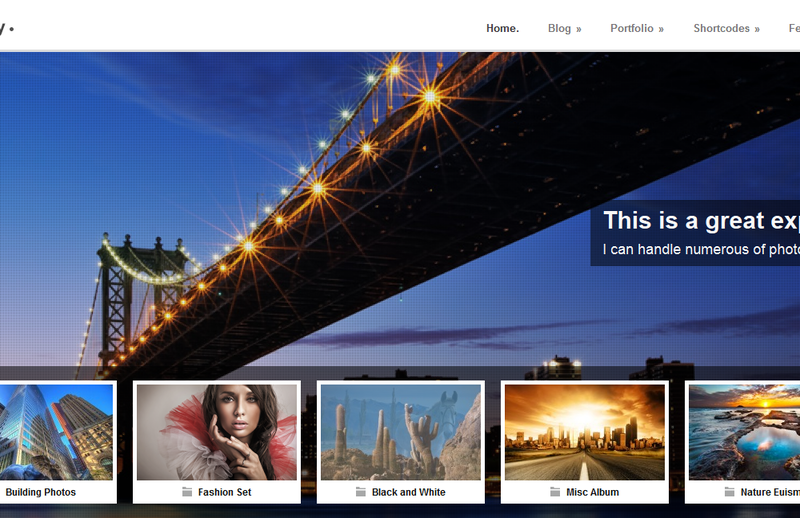 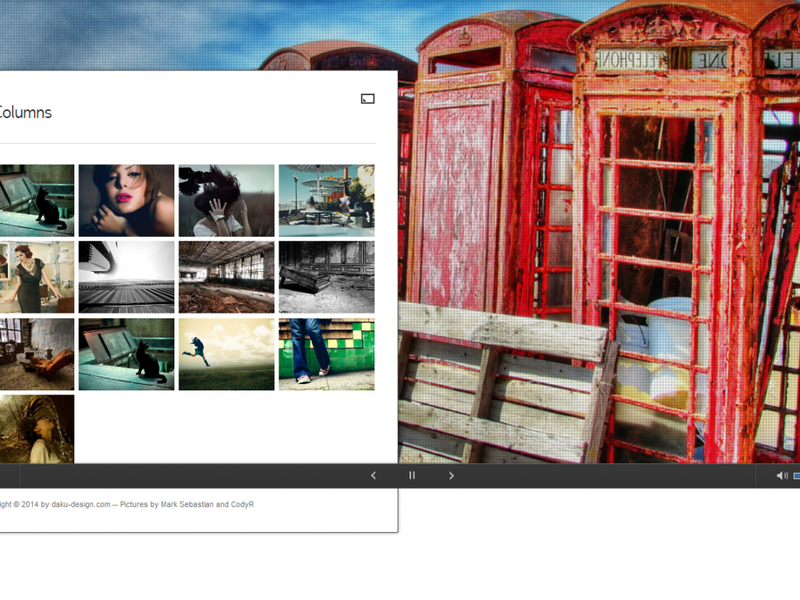 PhotoEclipse is chalked full of good looks photo gallery WordPress theme. 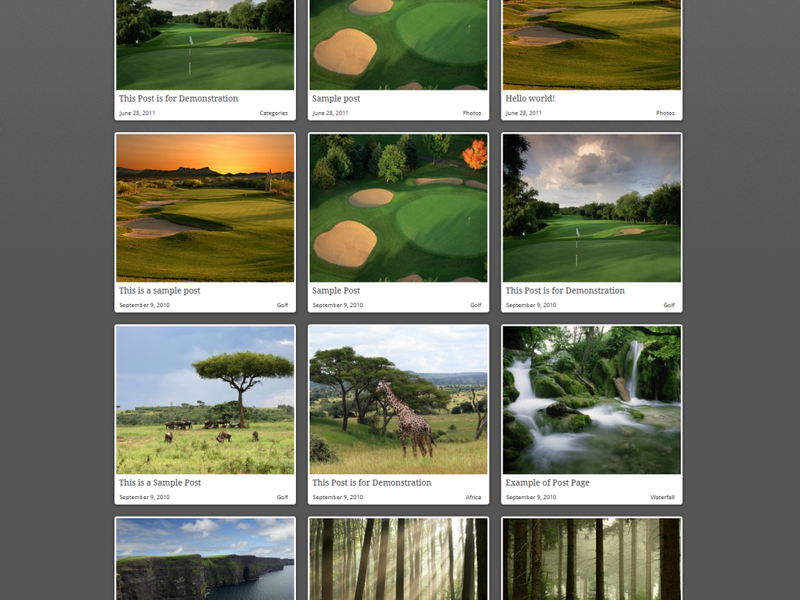 With so many great ways to feature your photo collection, PhotoEclipse is the theme for any serious or budding photographer….